Malaysia instantly captivates visitors with its colonial architecture and sizzling street food, but there so much more to this vibrant country than meets the eye. Peninsula Malaysia and Borneo are sprinkled with pristine islands and protected marine parks, making it a paradise for beach bums and divers alive. 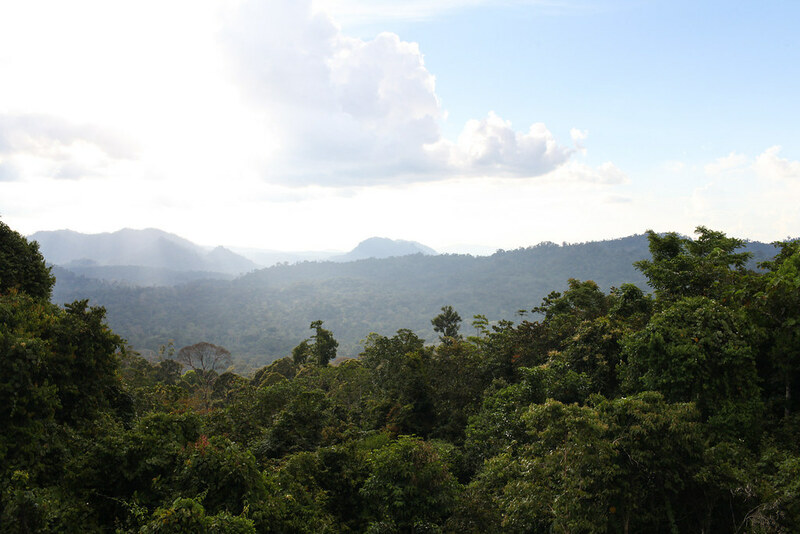 Inland Malaysia is home to wild jungles of orangutans, rolling tea plantations and breathtaking national parks. Here are 15 things to do in this captivating country. The shores of the idyllic Perhentian islands are swarming with baby sharks, so you don't have to swim far to tick this one off your bucket list. Graceful and serene, these grey reef sharks won't harm you but just go about their business while you marvel at them from your snorkel mask. 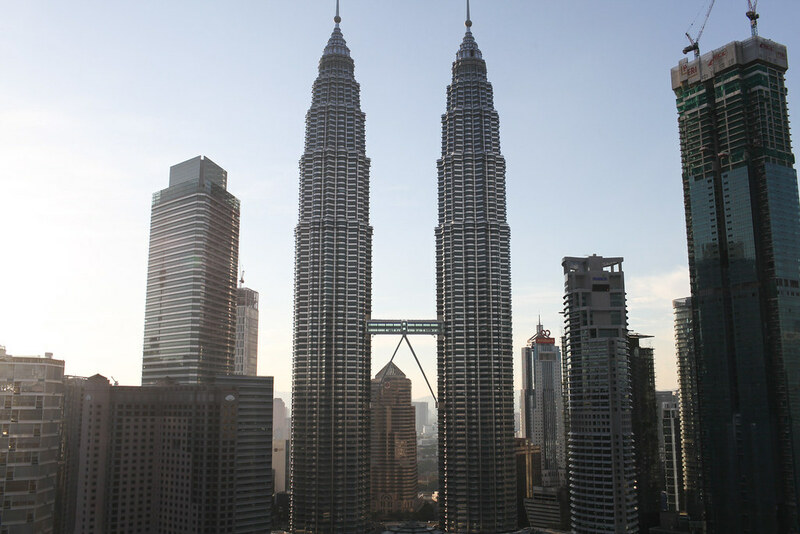 The Petronas Towers are the most recognisable building in Malaysia and have become an icon of the country. Watch the sunset over the Petronas Towers and take in the impressive cityscape at the same time. 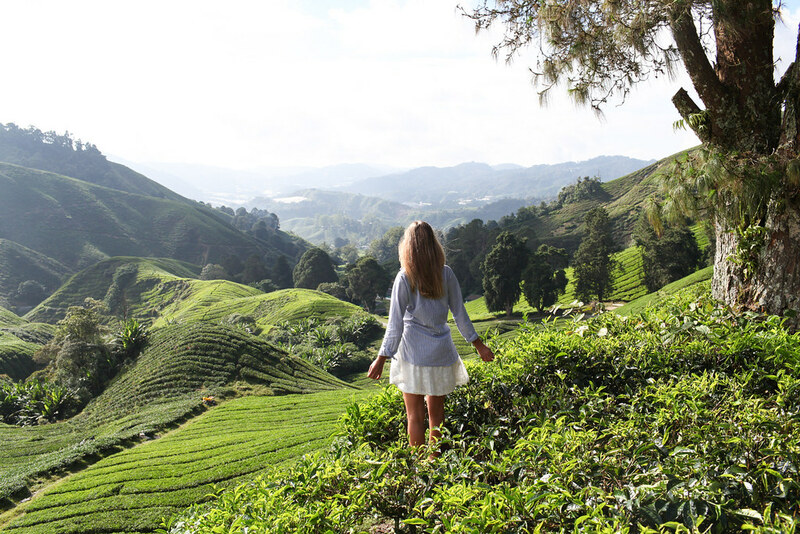 The cooler climate and breathtaking scenery in the Cameron Highlands make it ideal for trekking. Choose a trail through the tea plantations for rolling hills of tea bushes as far as the eye can see. 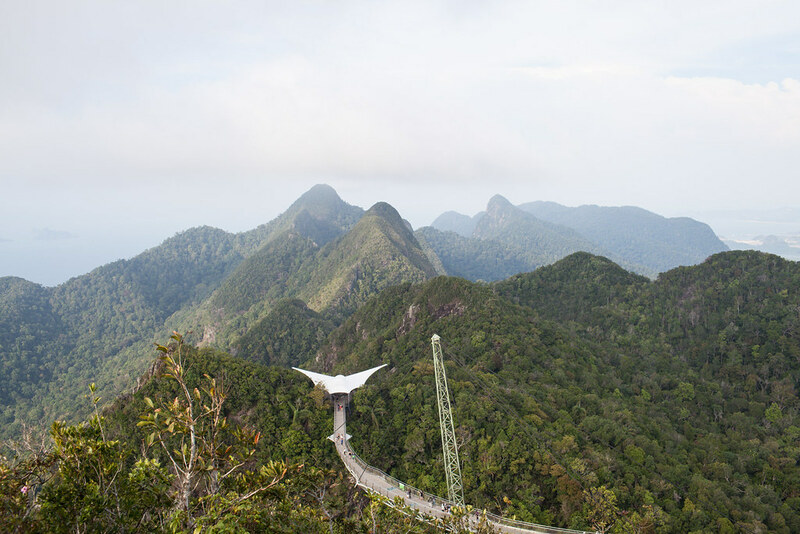 Catch the cable car for impressive views over Langkawi's mountainous interior and coastline. The food in Malaysia is a multi-ethnic mix of Chinese, Indian and Malay making it one of the most diverse cuisines in the world. 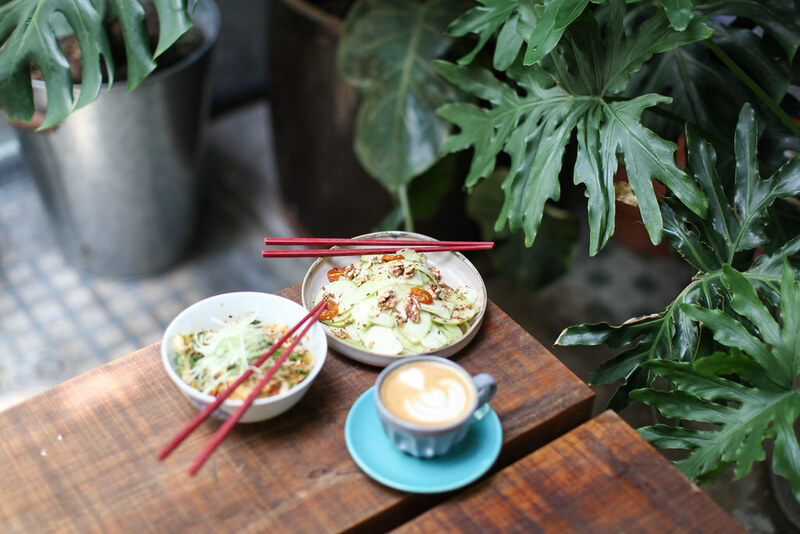 There's no better place to sample local food than in the country's vibrant and cosmopolitan capital. 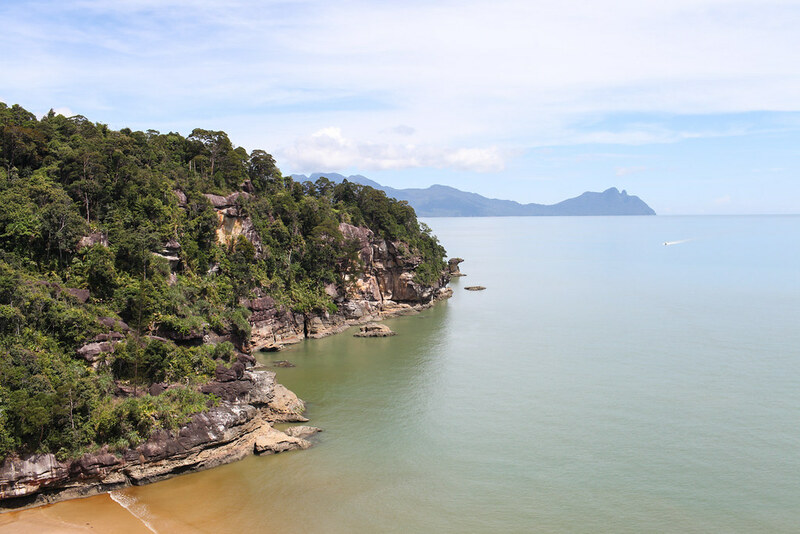 Bring your hiking shoes and make sure to explore one of Malaysia's many national parks. Nature seekers should head to the world's oldest rainforest at Malaysia National Park, the UNESCO protected Kinabalu National Park and the world-famous pinnacles at Mulu National Park. 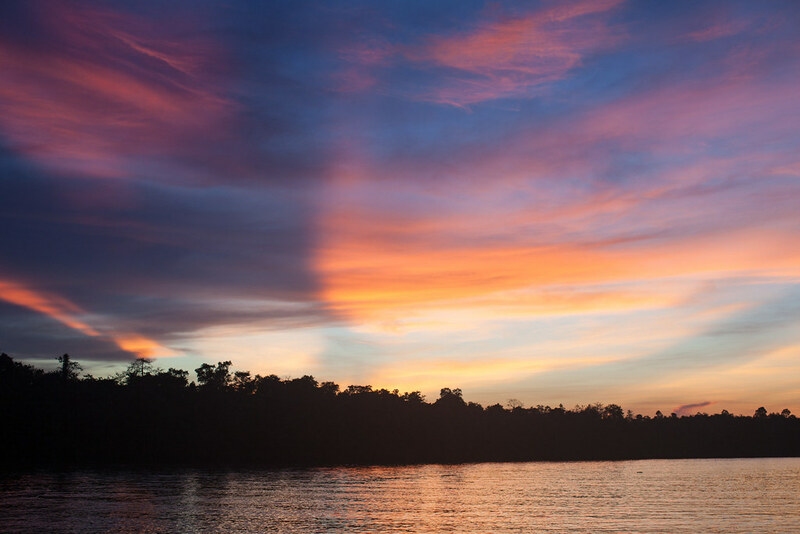 Feel at one with nature and take the once in a lifetime of opportunity of sleeping in Borneo's immense rainforest. Awake to the gentle hum of the rainforest and spend a day trekking the little-trodden paths. 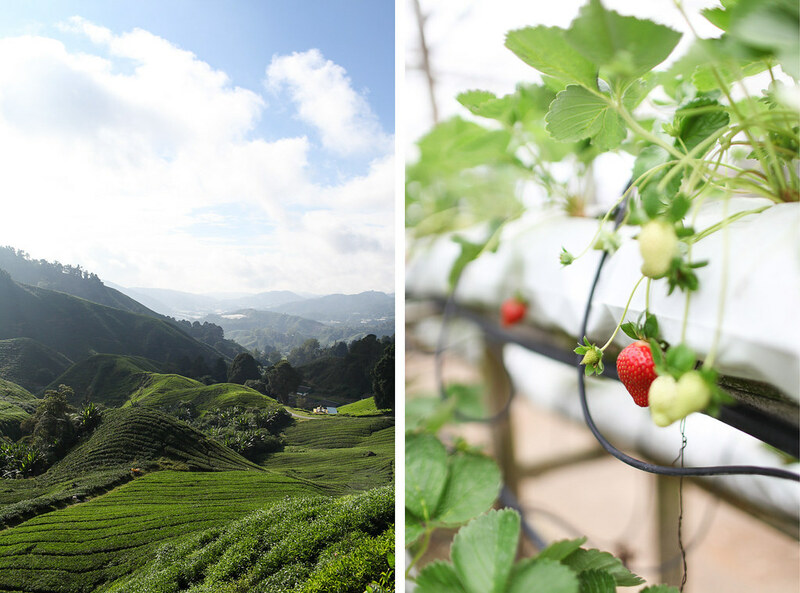 Spend a morning picking the sweetest strawberries in the Cameron Highlands. The best part is gorging on the fruits of your labour. 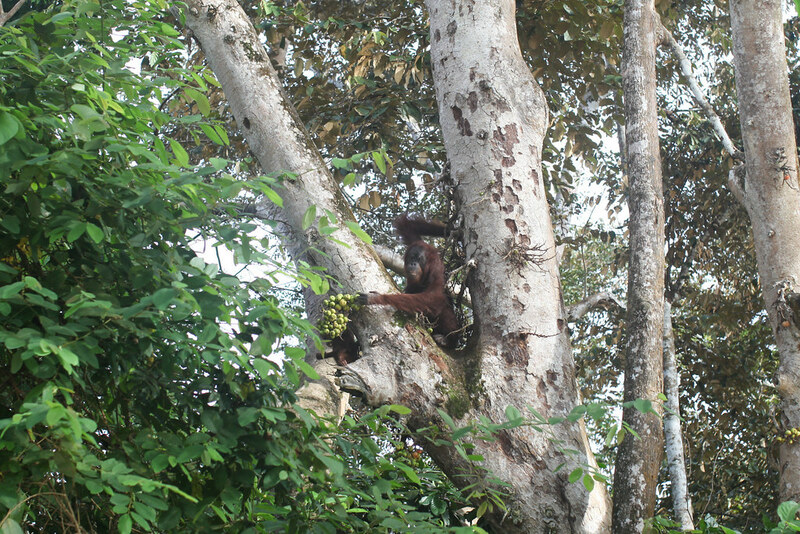 Borneo is one of the few places in the world where you can see orangutans in the wild. For this reason alone it's worth going to every effort to see these magnificent primates in their natural habitat. Watching the rainforest come to life at dawn is an amazing experience and one which shouldn't be missed. 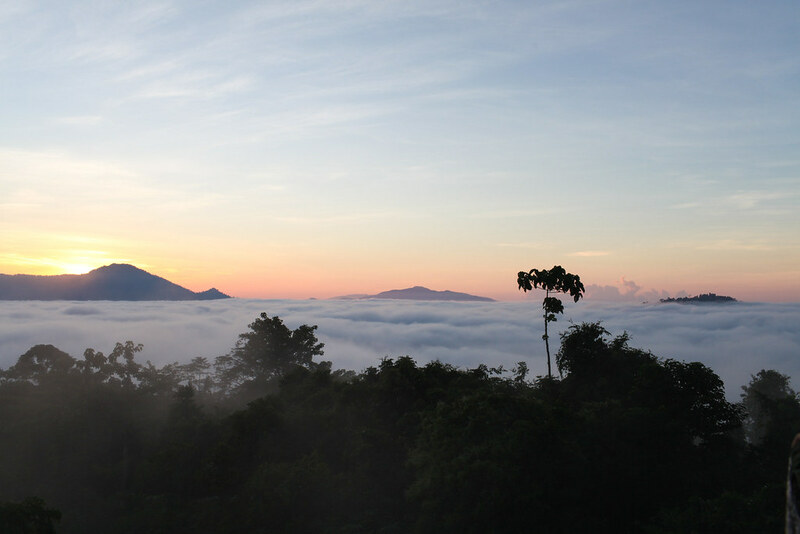 As the sun rises higher in the sky, the thick mist disappears and reveals the immense wildlife of the rainforest. Taking a safari cruise down Kinabatangan river is your best chance at seeing Borneo's animals in the wild. It's an amazing experience to marvel at the country's diverse wildlife on a boat. 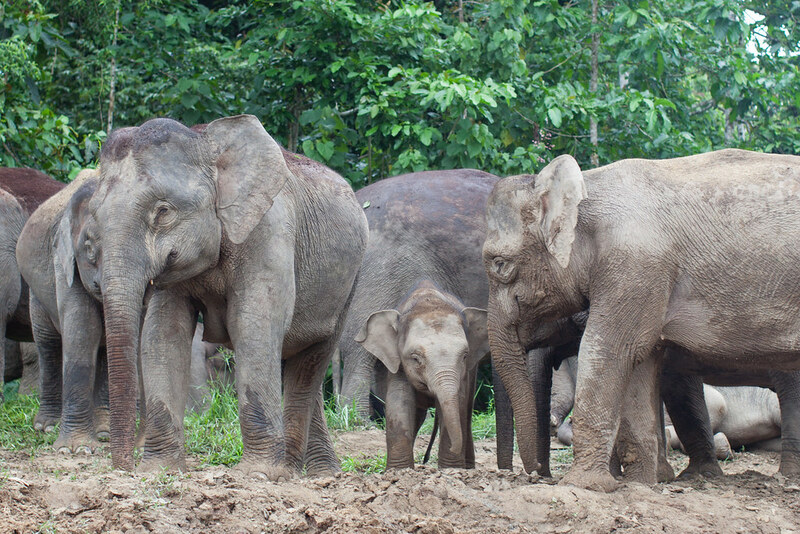 You can catch sight of the smallest species of elephant in the world in Borneo. With their big ears and petite faces, Pygmy elephants are perhaps the sweetest breed of elephant. With so many islands scattered around Peninsula Malaysia and Borneo, beach bums are spoilt for choice. 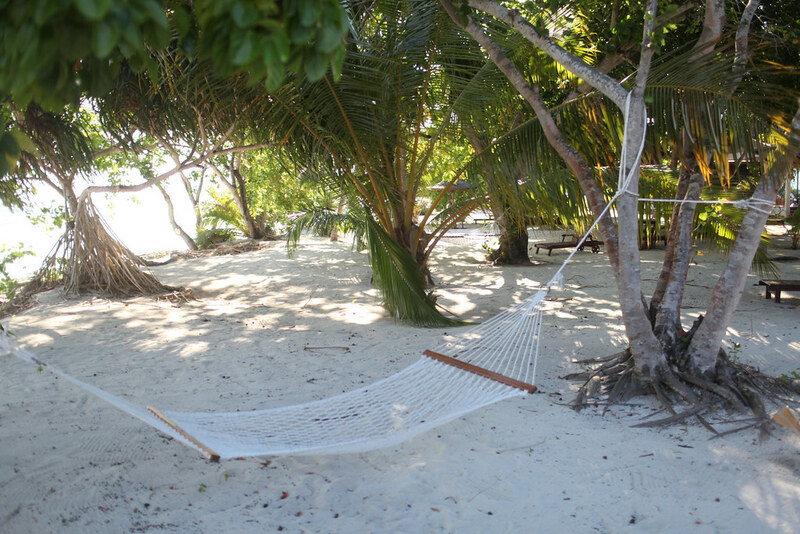 Once you've picked your preferred idyllic island, all that's left to do is relax and sunbathe. For the incredible experience of swimming with turtles, head to one of Malaysia's many islands where these gentle creatures come to feed on coral. 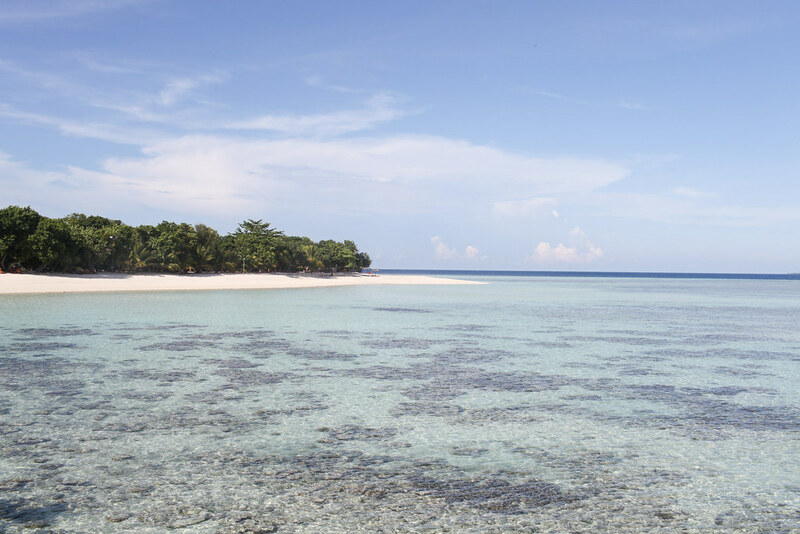 Top islands to spot hawksbill and green turtles include Sipadan and the Perhentians. 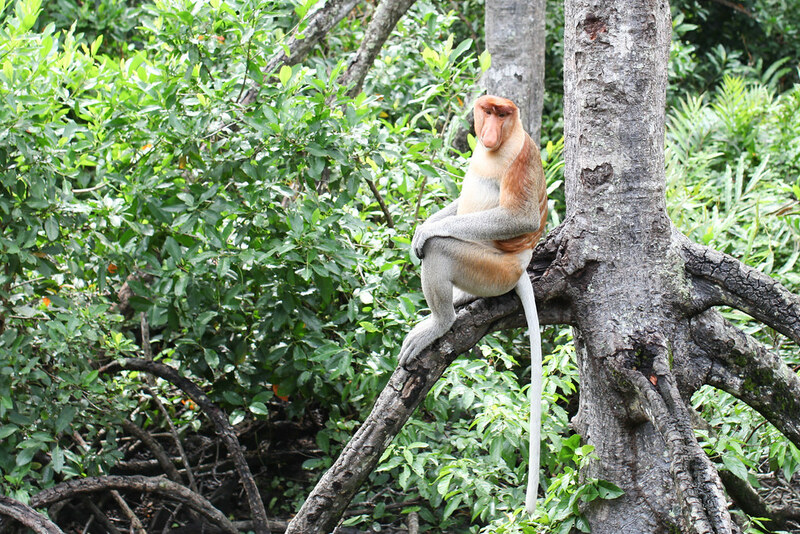 There are endless spots to go monkey hunting in Malaysia from the national parks to the wild rainforest, you're sure to see orangutans, proboscis and macaque monkeys. What a great roundup. I love Malaysia too!